“#UAE Cabinet approves a decision to exempt…gold-and-diamond investors and importers from… value-added tax,” the Dubai Media Office said in a Twitter post. 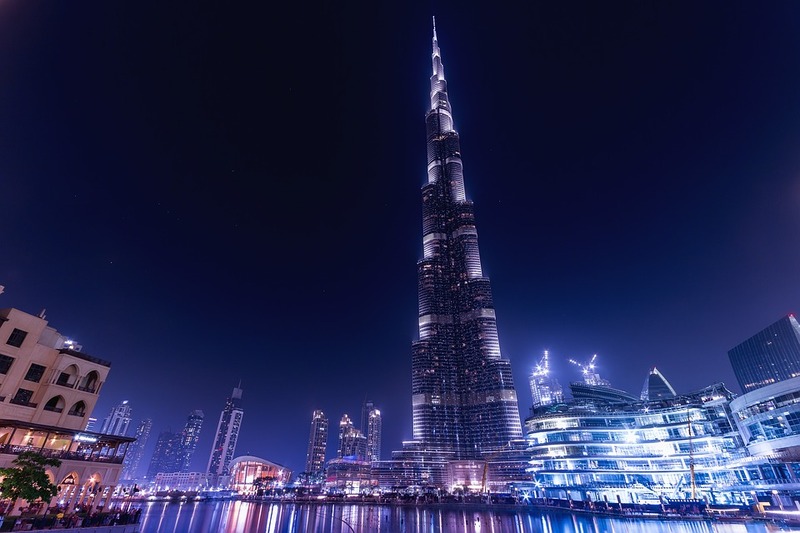 “The United Arab Emirates (UAE) has exempted trading in gold, diamonds and precious metals from value-added tax (VAT), according to government news outlets. The government is implementing the change by introducing a “VAT reverse-charge” mechanism, the Emirates News Agency (WAM) reported Tuesday. That process transfers the tax obligation from an overseas supplier to the recipient. The recipient makes the declaration of both the purchase and the sale, meaning that the two entries “cancel” each other out, resulting in no tax payment. Trade has declined by up to 60% following the implementation of the tax in January, Arabian Business cited retailers as saying. The Dubai Multi Commodities Centre, which had opposed the VAT introduction, declined to comment.” said by Rapaport.